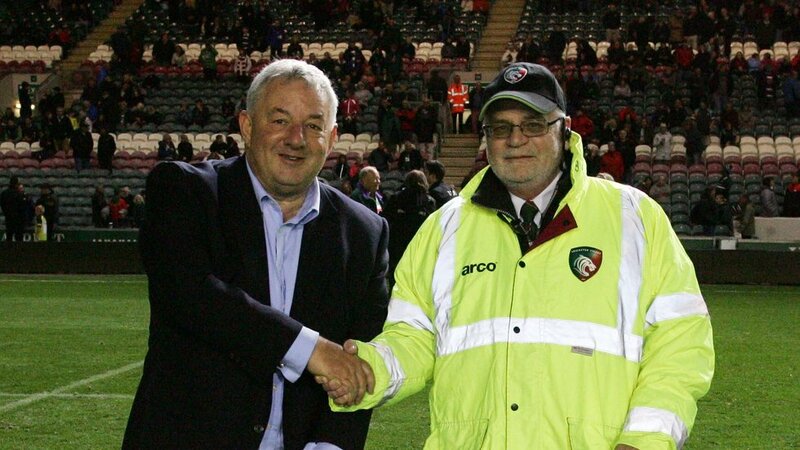 The pre-season victory over London Irish was an evening to remember for Kelvin Coates after the steward was honoured for 25 years’ service to the Leicester Tigers. 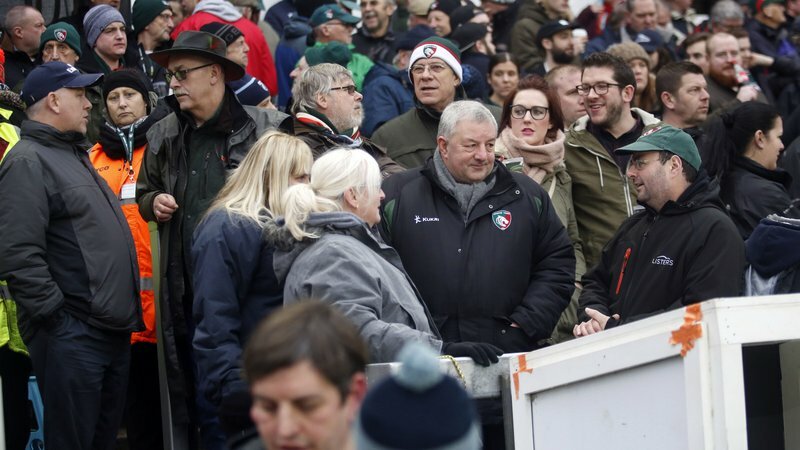 Kelvin, a supervisor in the Holland & Barrett Stand, was presented with a framed signed Tigers shirt by chief executive Simon Cohen during half-time of the 46-17 victory at Welford Road. 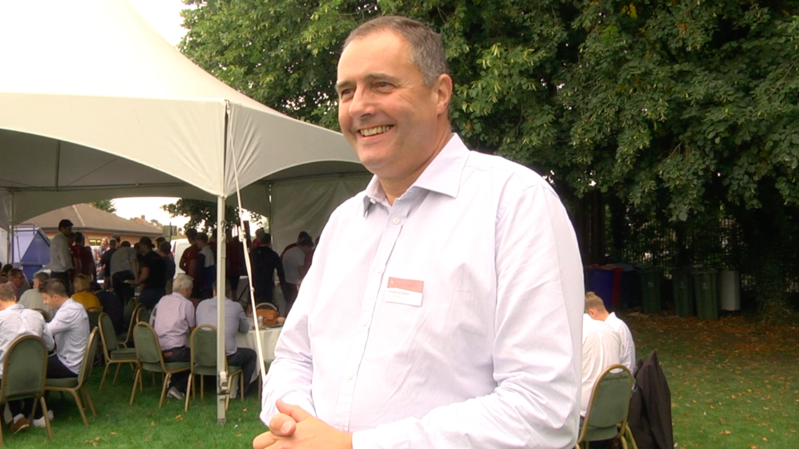 “It is a really lovely gesture by the club,” said Kelvin, who has worked in security and as chief steward during his time at We3lford Road. 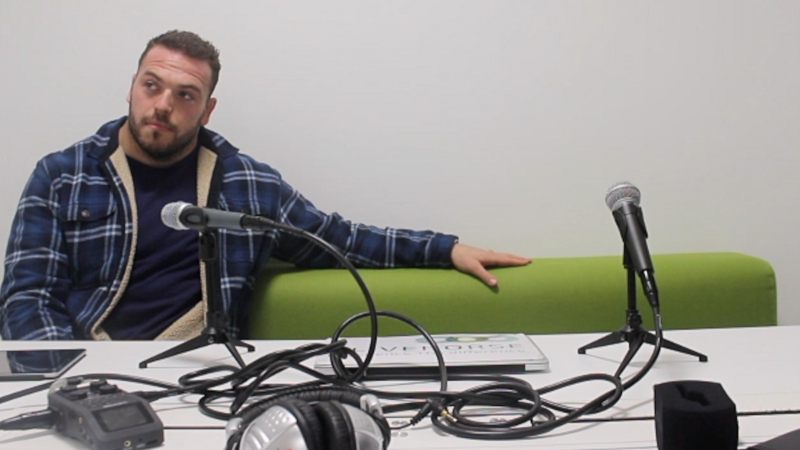 “It is something that I will remember for a long time. 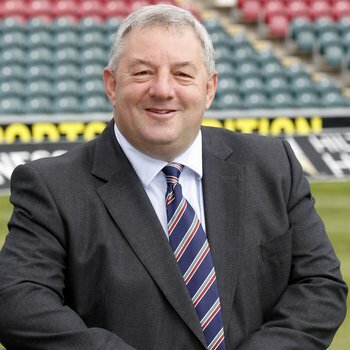 Rugby is my only sport and I have enjoyed it working here. 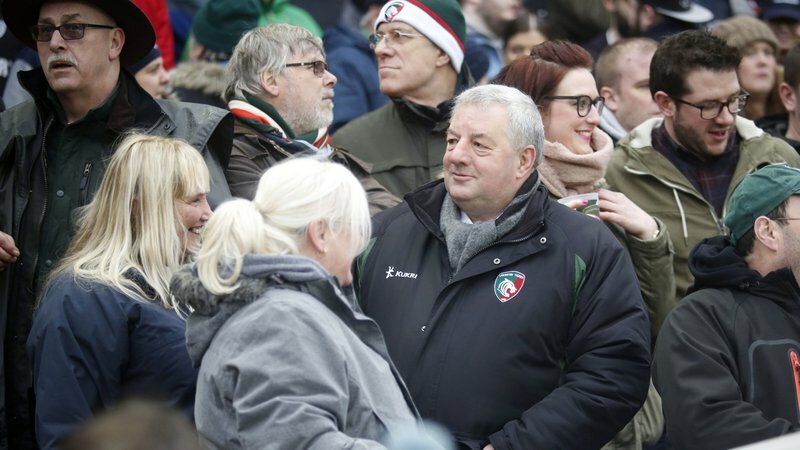 Cohen added: “The stewards are an essential part of the Tigers Family and play a vital role in matchdays at Welford Road.